Shop Online / Why choose yoder oil? 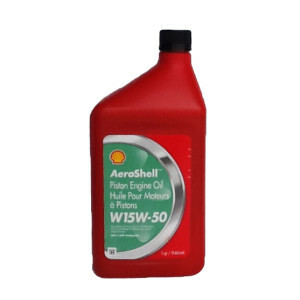 Yoder Oil Company carries Shell Aeroshell products in a variety of weights. Yoder Oil offers free delivery in certain areas and we will ship anywhere within the United States. Be it aircraft piston engine oils, turbine engine oils, greases or hydraulic fluids, Aeroshell has one of the most comprehensive and proven range of aviation lubricant products, combined with one of the best technical support in the industry. It is no wonder that the Aeroshell range is trusted for generations and used extensively in the aviation lubricants market worldwide. 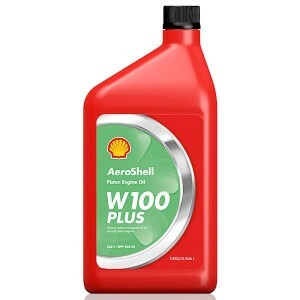 The 15W50 is a premium semi-synthetic ash-less dispersant oil developed for aviation piston engines, it is popular with engine manufacturers and operators alike. Lycoming LW16702 antiwear additive has been incorporatedinto the formulation elim The W100 Plus is a single grade oil for pilots who want a oil delivers extra protection and performance. The single grade heritage means outstanding resistance to heat, especially in the summer.